The CertiKit GDPR Toolkit can help your organization to meet the requirements of the EU General Data Protection Regulation quickly and effectively. 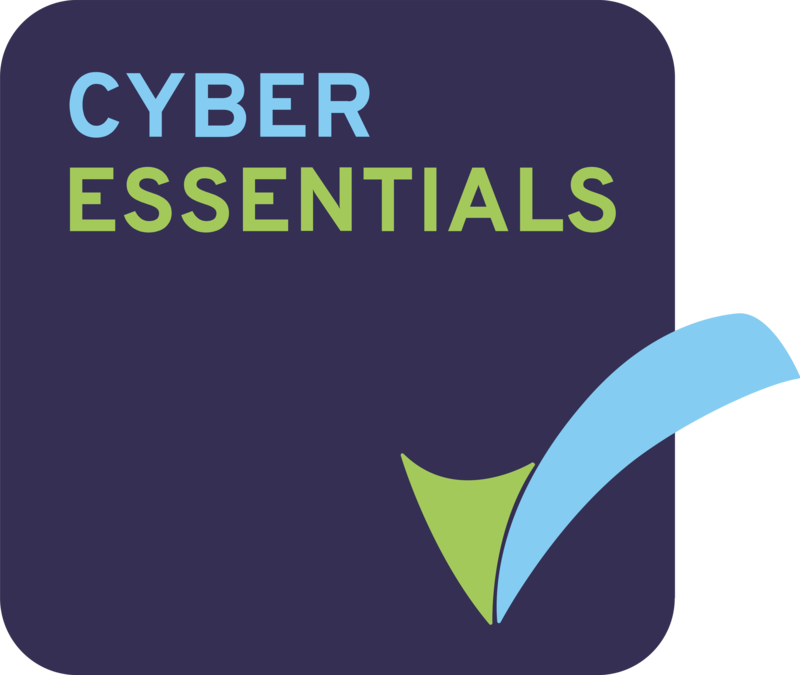 Our quality template documents and checklists come complete with 12 months of updates and support, helping you to update your policies and procedures to achieve GDPR compliance fast. And now with Version 5 of the GDPR Toolkit we have added more policies, privacy notices, agreement templates, awareness posters and examples to speed you on your journey. 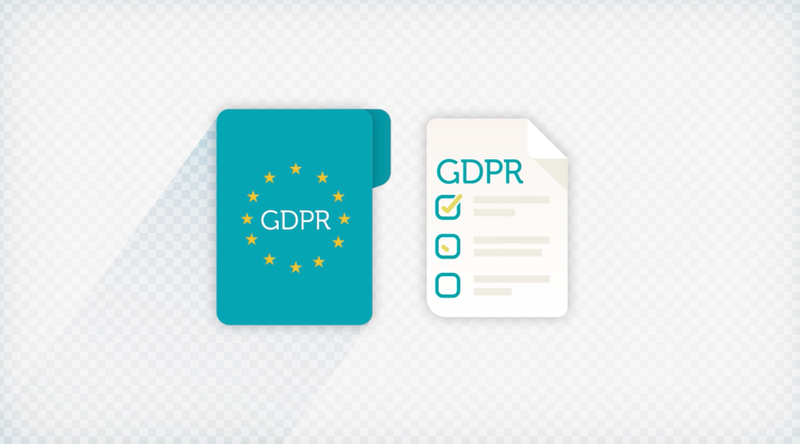 Our GDPR toolkit is written by a CISSP-qualified security and data protection specialist who also holds the internationally-recognised Certified Information Privacy Professional - Europe (CIPP/E) accreditation. The GDPR toolkit includes all the policies, processes, procedures, tools and other documentation you need to keep personal data safe and meet the requirements of the Regulation. We believe the best person to ensure your company complies with the GDPR is you. You have the knowledge of how your organization collects and processes personal data and you know the strengths and weaknesses of the people in your teams. This free guide will explain the best way to achieve GDPR compliance and put your toolkit to good use. The templates provide an excellent framework on which to build your ISMS. They are easily tailored to fit your organisation and cover all the key areas of the standard.